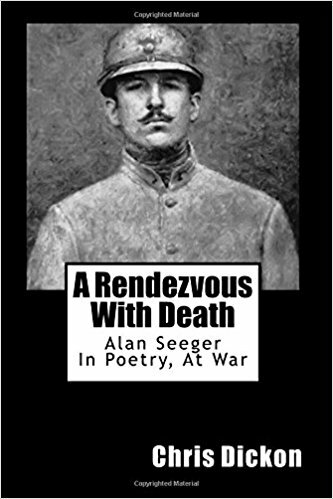 Author Chris Dickon will speak about his new biography A Rendezvous With Death: Alan Seeger in Poetry, at War at a special tribute program at the Library on Monday 5 June at 19h30. When did you first become aware of Seeger and take interest in him to write the book? I am a child of World War II, would not be here in my present form without it. 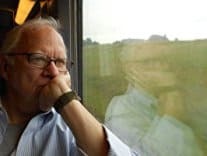 In recent years, my attempt to understand that was has led me to writing books that get into largely unknown stories about the human results for Americans at war. The Foreign Burial of American War Dead derived from a research visit for a previous book to what had been a forgotten cemetery of 200 American dead of the War of 1812 in Halifax, Nova Scotia. The book surveyed approximately 4,000 named American dead still buried abroad, mostly forgotten or unknown, since the Barbary Wars of 1804, and the attitudes and practices developed in relation to American war dead since that time. The largest portion of those Americans were men and women who had fought and served with non-American forces in the two world wars, which led to Americans at War in Foreign Forces. I was in Paris briefly as I was finishing Foreign Forces and, by chance, came across the Monument to American Volunteers Fallen for France at the Place des Etats-Unis. At the time, the monument was severely vandalized and the statue of Seeger at its crown was missing. 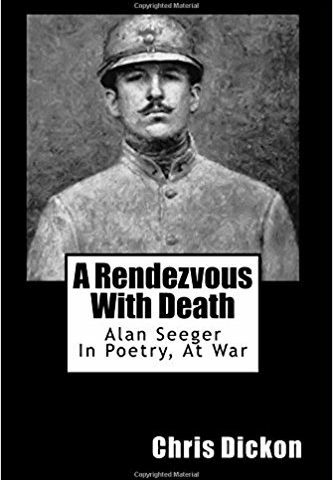 I realized that though Seeger had appeared briefly in both of the Foreign books (he literally came into the text of Burial while walking through a forest and was dead with the turn of the page), he was actually the central character of both. This book is the third in an informal trilogy about war. 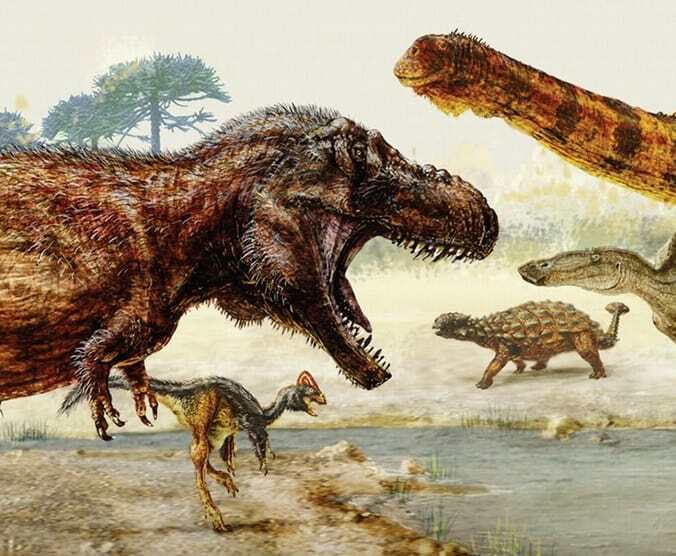 At the outset, I thought it might be an interesting story, but I had no idea of how interesting and relev ant it would be until I wrote the last words. Seeger was an important presence in French and American culture into the early 1930s. Time now to bring him back into the ways we think about war. What is your earliest memories as a reader or being at a library? I grew up with the great Cleveland Public Library, which shared the founding impulses and philosophies of the American Library in Paris through the American Library Association. Those philosophies, through the Paris library, helped to open up the notion of free and open public libraries throughout post-war Europe. At the same time, the Cleveland library was the first to open its shelves to the public, and the third largest library in the United States. It was opened with a keynote speech by British Prime Minister David Lloyd George. Though it’s much beleagured in reputation, I am proud to have grown up in Cleveland, and the library is one of the reasons why. Along the above lines, I am deeply into the world of World War II spy novels of Alan Furst, most of them based based in France. Most people are aware of his slimmer books of recent years, including his last A Hero of France, but I’ve come across his first longer novels going back to Night Soldiers from 1988, which I’m currently reading. I just dip into it for a few pages at a time, and I am living in a time and place that I can’t remember or know, but which takes me to the source of a lot of my own work.